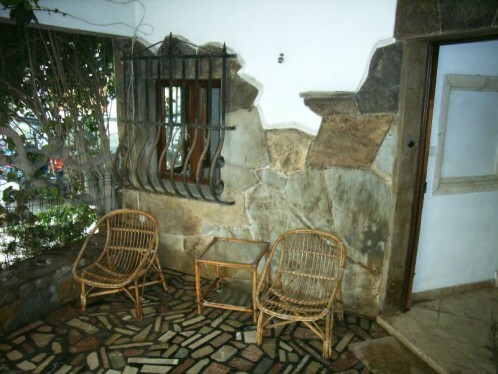 GROUND FLOOR APARTMENT TO REFORM, PORT POLLENSA, WALKING DISTANCE TO HARBOUR & SEA... LOVELY PATIO 3 bedrooms, 1 bathroom. - Traditional Mallorquin Style. Beautifual Mares stone arches & wooden beams. 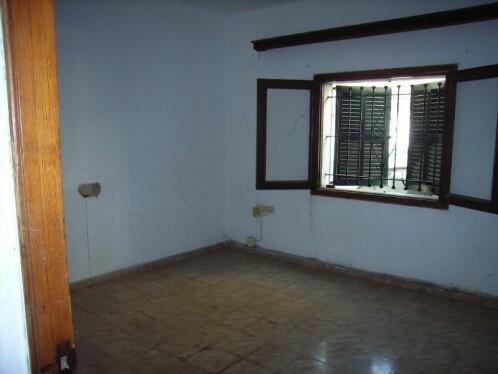 Ground floor apartment to reform next to the sea front in a quiet area of Puerto Pollensa. Private access with patio and covered terrace.